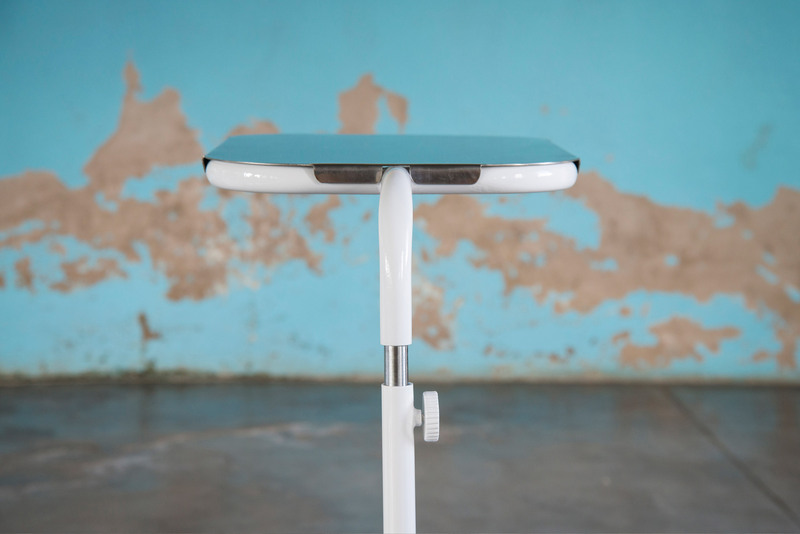 Dutch design studio Super Local has worked with craftsmen in Malawi to develop a line of affordable hospital products that can be made locally. 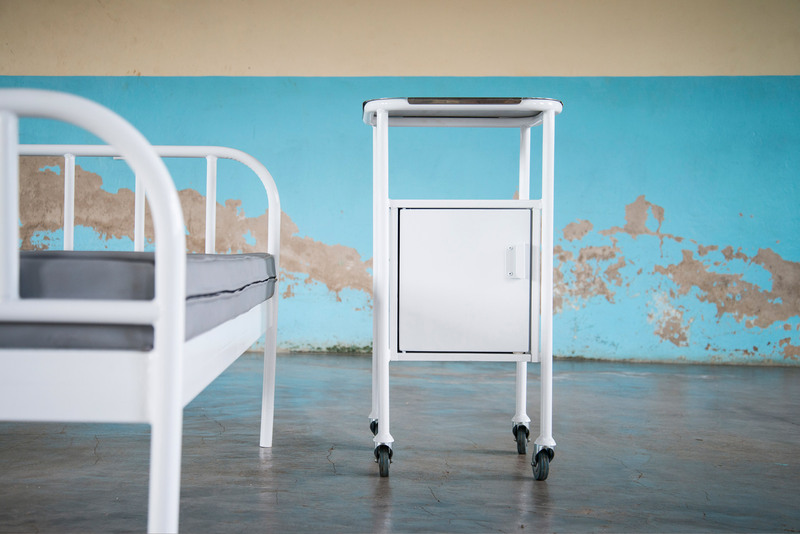 Super Local's Care Collection includes hospital beds, theatre stools, surgical tables and trolleys, room dividers, drip stands, over-bed tables and laundry trolleys. Each of the pieces were presented at an exhibition during this year's Dutch Design Week. 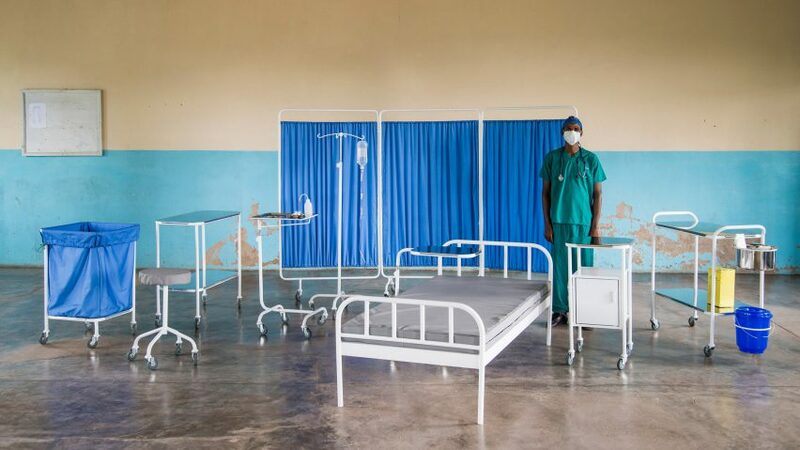 Currently, businesses and institutions such as hospitals in landlocked Malawi have to import the equipment they need. 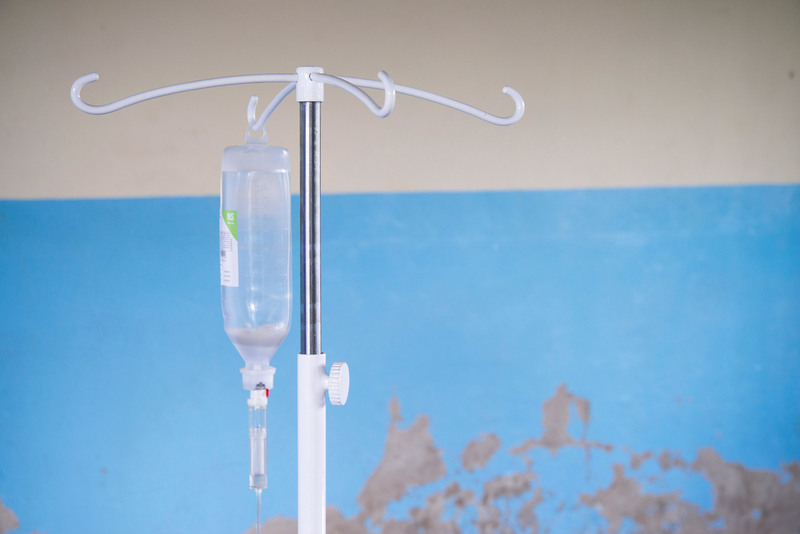 Because the imports are so costly, hospitals often have to work with dilapidated equipment or do without entirely. 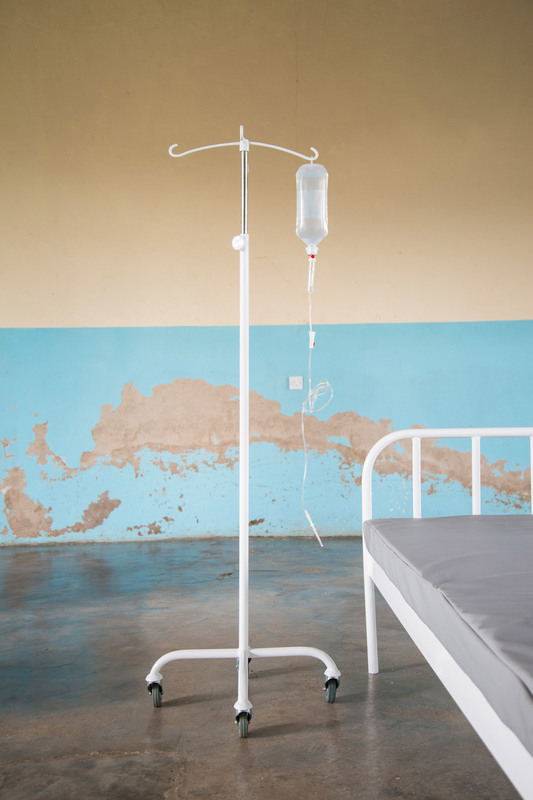 In response to this, Super Local saw an opportunity to develop a line of hospital products that could be made locally using readily available materials and techniques. "It costs the same amount to ship a container from China to South Africa, as it does to transport it from South Africa to Malawi," Super Local co-founder Pim van Baarsen told Dezeen. "So it is hugely expensive to import." "They currently import their products from China, but the quality is really poor. As soon as something breaks, there are no spare parts to fix it with. There is a huge junkyard full of products that no longer work." 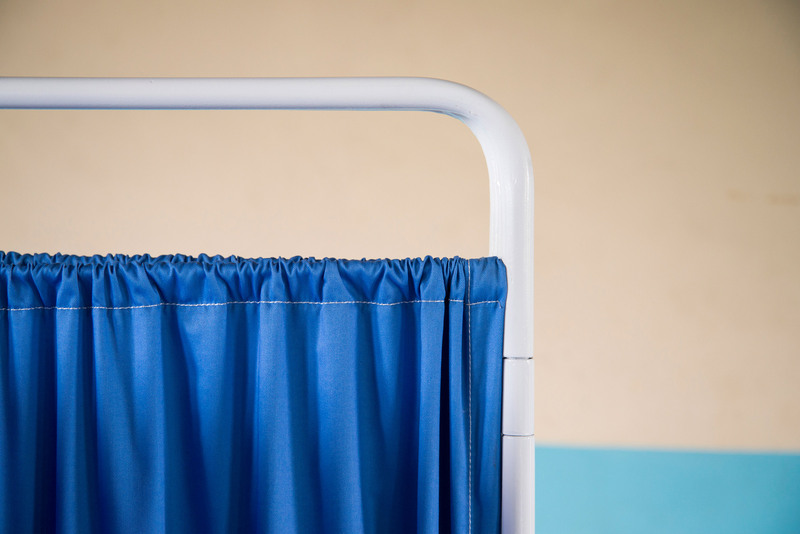 The studio held design consultations with staff across five different local hospitals in order to get their input on what products were needed and how they should work. "The staff were really engaged and really enthusiastic," recalled van Baarsen. "We were able to design things that we would never have been able to think of otherwise. The products are really simple but exactly what they needed." 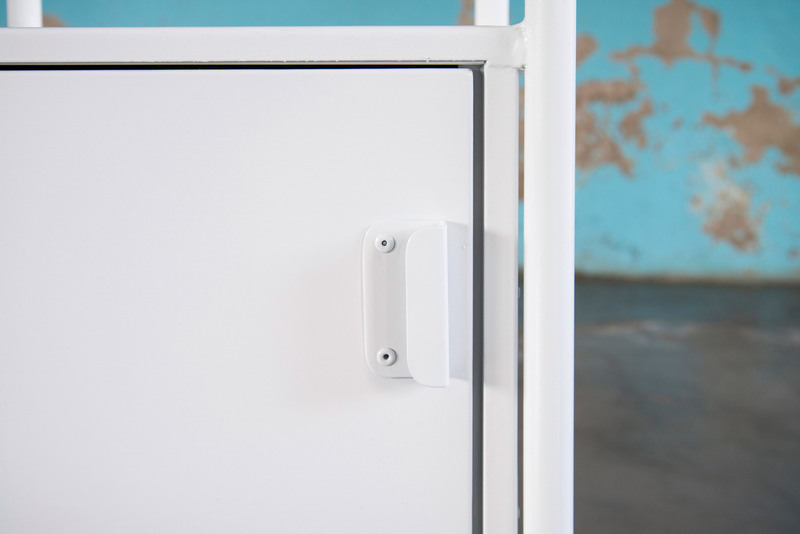 Working in collaboration with the craftsmen at Sakaramenta, a Blantyre-based workshop that produces sustainable products such as play equipment and bicycles, Super Local was able to design and produce the range of items required. The Dutch designers began collaborating with Sakaramenta back in 2012, when they partnered together to make a collection of children's playground equipment using recycled materials. "After our first collection we made with them, we returned after two years and found that the workshop had grown," said Van Baarsen. "Using the profit they had made from the playground equipment, they had hired more specialised staff, like a spray painter, and had implemented some new techniques, which was really cool to see." "The Care Collection is made using the few simple techniques, materials and tools that the workshop has available," he continued. "This was challenging but really pushed our creative limits. For this collection, it was necessary to have a really high-quality standard, so we ended up using locally available, standardised new materials instead of recycled materials." 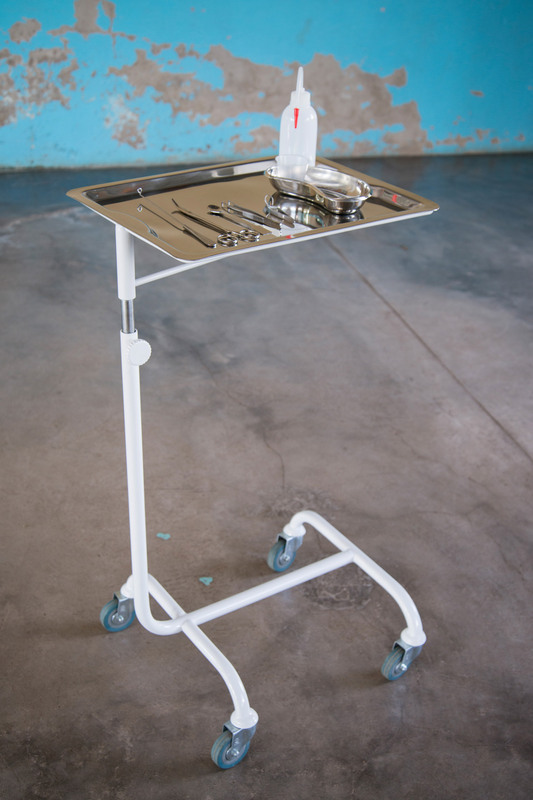 "We found some of the materials already on the local market and we used the techniques that we had available, like a really low tech welding machine"
The simple local production method decreases the cost of equipment for the local hospitals and allows them to purchase affordable high-quality products. Since the collection was developed, the first orders have been made and the products are now going into production. Co-founded by Luc van Hoeckel and Pim van Baarsen, Super Local is a design studio that finds sustainable solutions for social and cultural problems. The studio takes a hands-on, human-centered approach based on collaboration with local communities, organisations and partners. During this year's Dutch Design Week, which took place in October, the studio also presented its Bottle Up project, which saw discarded glass transformed into terrazzo and then used to create furniture and objects.